Facebook is a good medium to promote your goods and services. Facebook ads campaign is a simple tool in this direction. 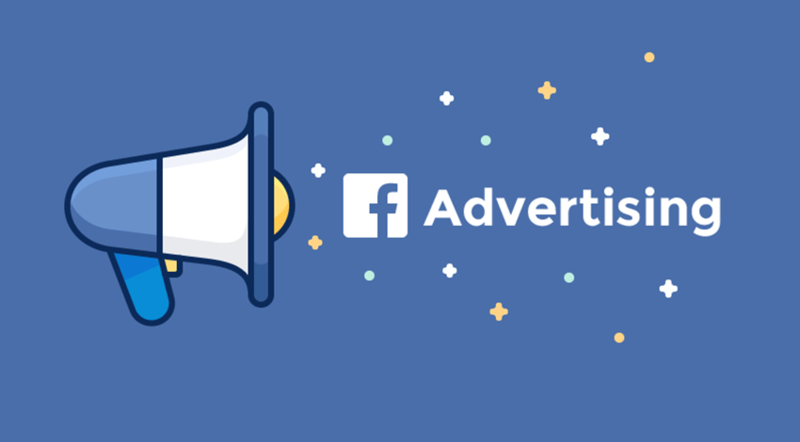 Facebook’s ad campaigns are paid campaigns and need to set up it through the Facebook Ads Manager tool. Once can access Facebook Ads Manager via a direct link at facebook.com/ads, or by clicking “Manage Ads” in the drop-down menu on your Facebook account, or by clicking any of the CTAs on your Facebook Page. – Once campaign is created then ad sets to be created. No ad account option in FB. Are you talking about billing options? ?